We are always looking for people to be part of the Sant Jordi Hostels Team. The Sant Jordi Group, dedicated to the temporary accommodation of students and other guests, was founded in 1999, with the goal of providing a comprehensive accommodation service for people of all ages looking for an inexpensive place to stay in the city of Barcelona, with good services and personalized attention. In 2003, the Group decided to take a step forward and establish its first youth hostel, Sant Jordi Alberg. The intention was to provide an accommodation option for guests traveling alone or in small groups, who had shorter stays in Barcelona and therefore different needs. In this way a more personalized service would be provided including individualized information and attention. Over the years, the Group grew and developed further its activities in the hostel branch, ultimately creating SANT JORDI HOSTELS. Since that time, Sant Jord Hostels has grown in prestige and is now recognized worldwide as a leader in the hostel market. 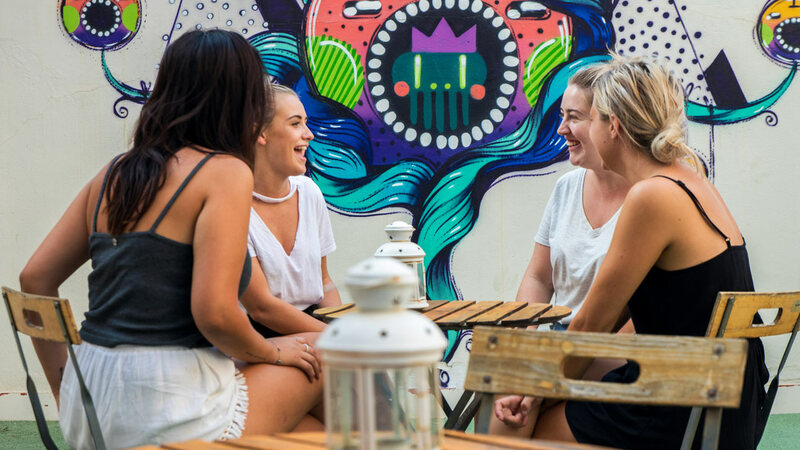 The Sant Jordi Hostels chain, as well as the individual hostels have received important awards and acknowledgments from the primary booking and review sites in the hostel industry, such as Hostelworld, Hostelbookers, Booking.com, or Tripadvisor, all thanks to the opinions and recommendations of guests. Work with us. Everyone has a treasure inside. 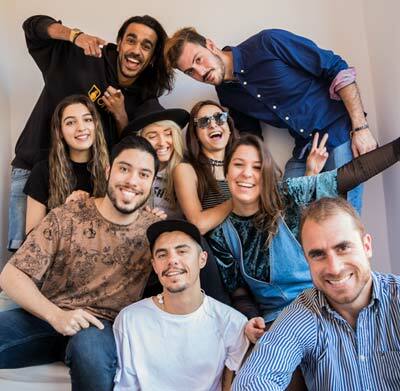 At Sant Jordi Hostels we have a diverse team of talented and dedicated individuals who are passionate about traveling and love to welcome other travelers from around the globe. We all come from different parts of the world, but we all share a common goal: “Make every guest’s visit to Barcelona an unforgettable experience”. How do we do it? It comes from the values we attribute to our work, and an empathetic, enthusiastic, open, collaborative, responsible, honest and facilitating culture. Our team spirit along with hard work and dedication is the pillar of our success. Do you want to help us in our mission?